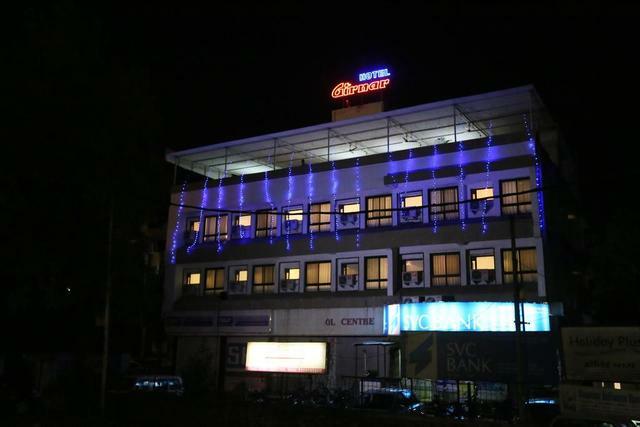 Hotel Girnar, Aurangabad, welcomes its guests to a haven of peace, comfort and convenience. 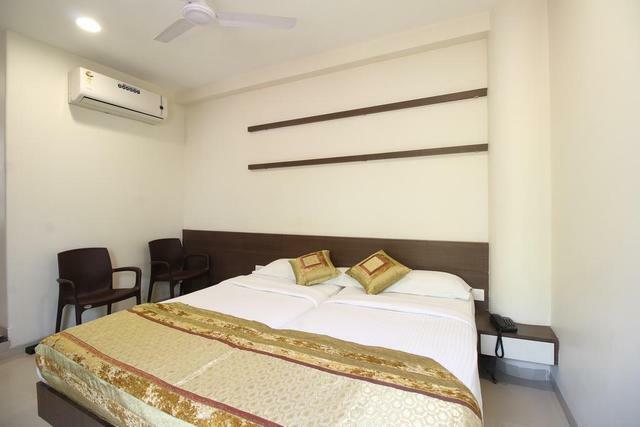 The cosy and elegant rooms and cordial hospitality present a beautiful setting to its guests to experience a great stay. 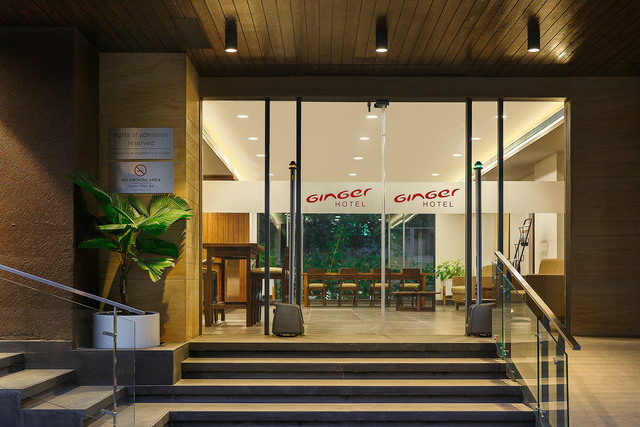 The in-house restaurant provides all the delicacies that one desires making it all the more perfect. 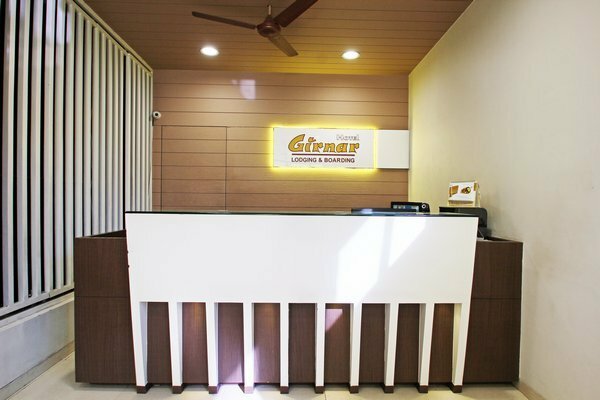 Hotel Girnar is located at Girnar complex, near LIC office Adalat road, Aurangabad. 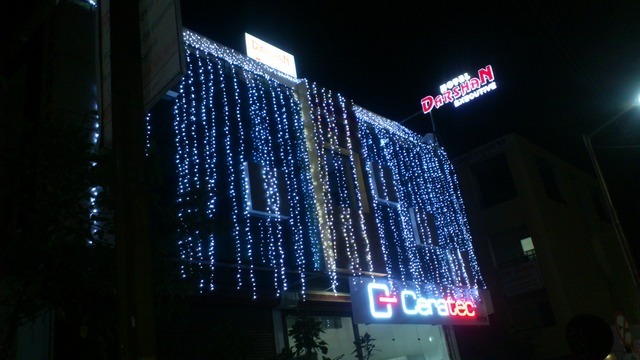 The Varad Ganesh Mandir (Approx. 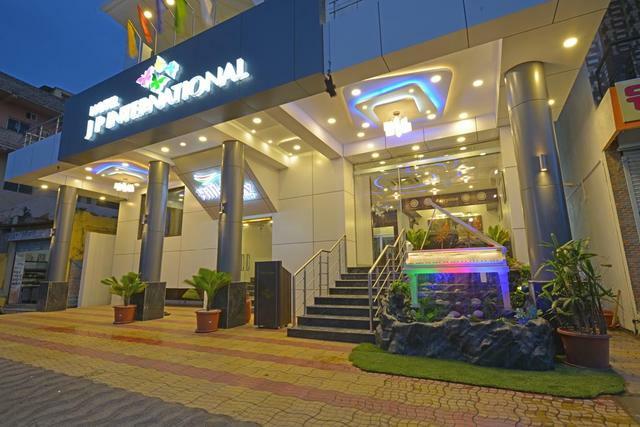 1km) and the Shrimant Chatrapati Shivaji Raje Museum (Approx. 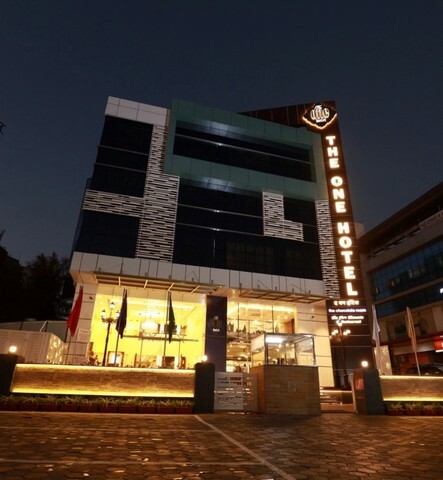 4km) are the hotspots located near the hotel. 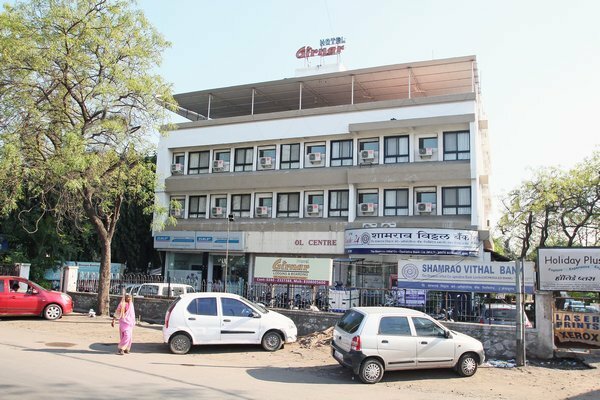 Shrimant Chatrapati Shivaji Raje museum is devoted to Chatrapati Shivaji Maharaja, showcasing collections related to Lord Shivaji. 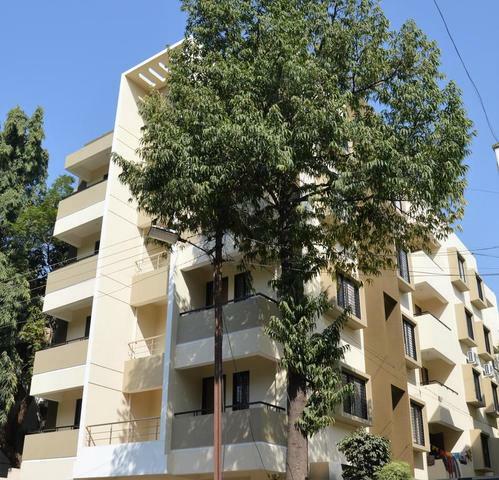 It is on the way to the Ajanta caves from Aurangabad. 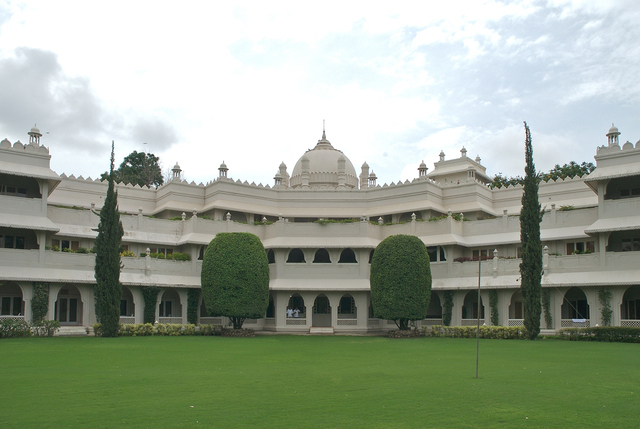 Other places that guests can visit are Naukonda Palace, Shah Ganj Masjid and the Jain temple. 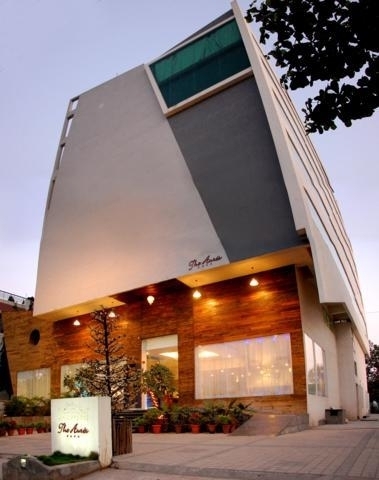 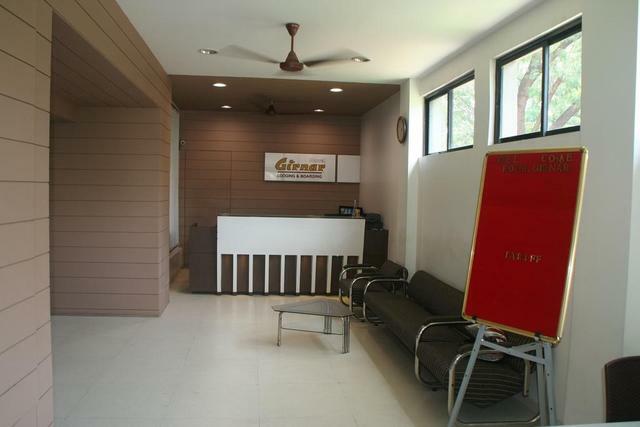 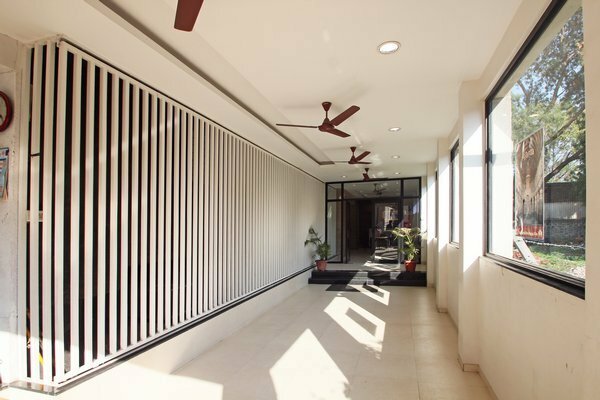 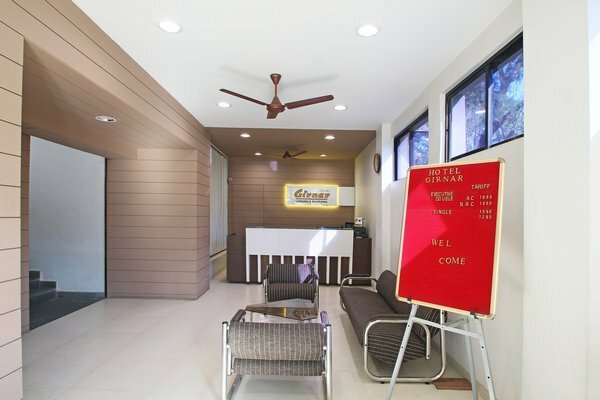 Hotel Girnar makes every guests stay hassle-free with its range of facilities. 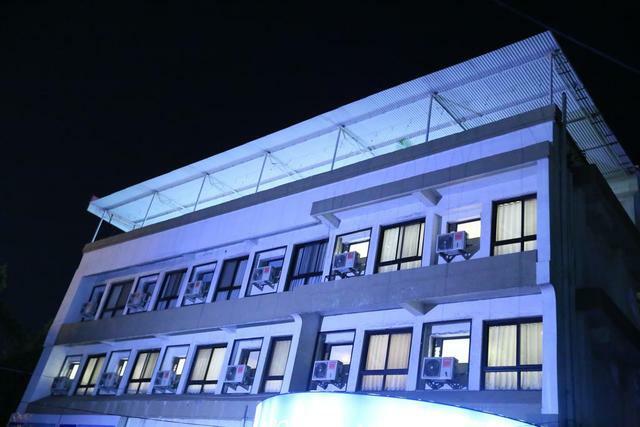 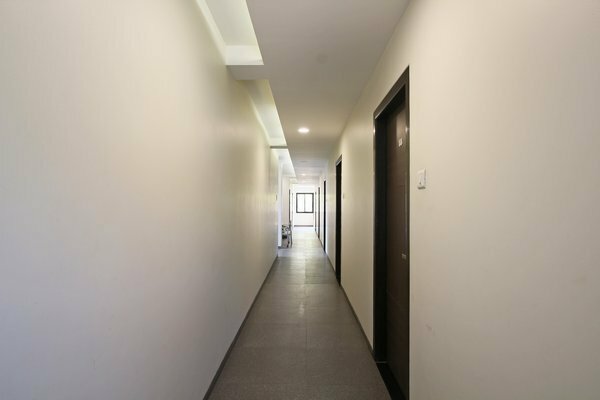 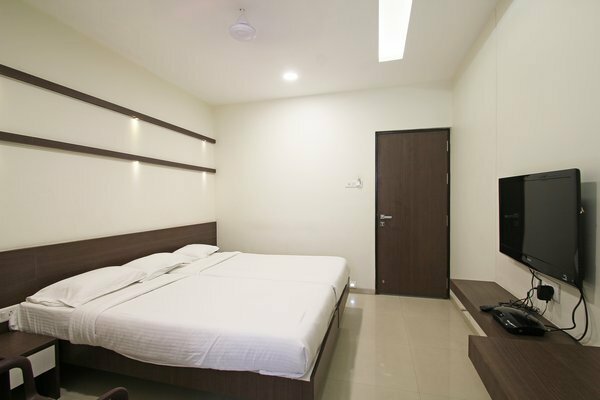 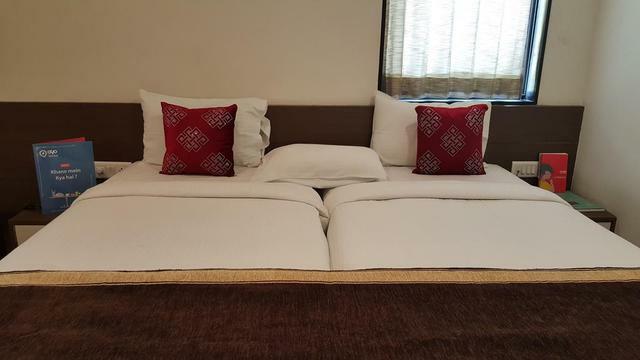 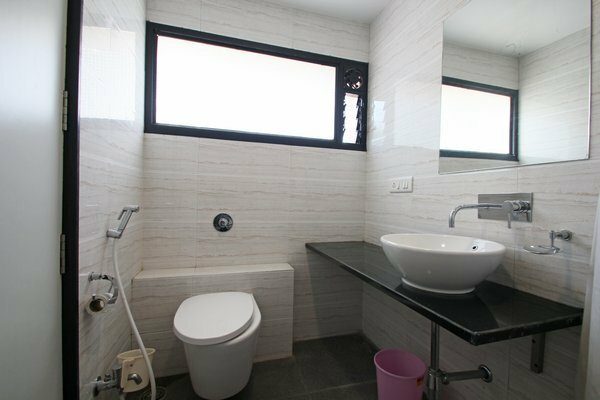 The basic facilities provided by the hotel are 24-hour room service, parking, travel desk, daily housekeeping, front desk, security and doctor-on-call. 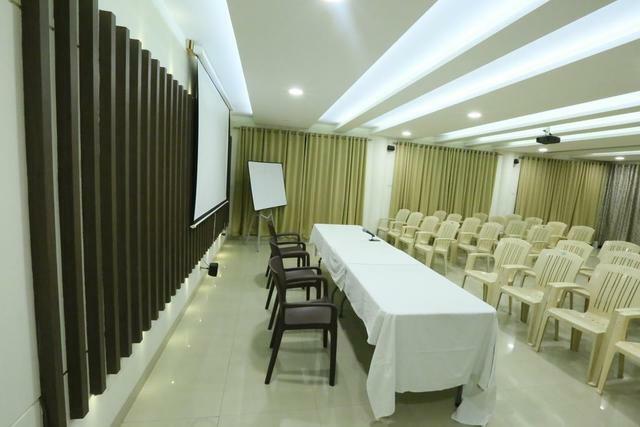 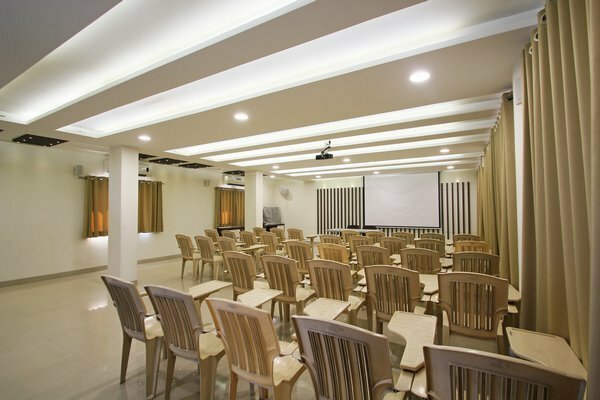 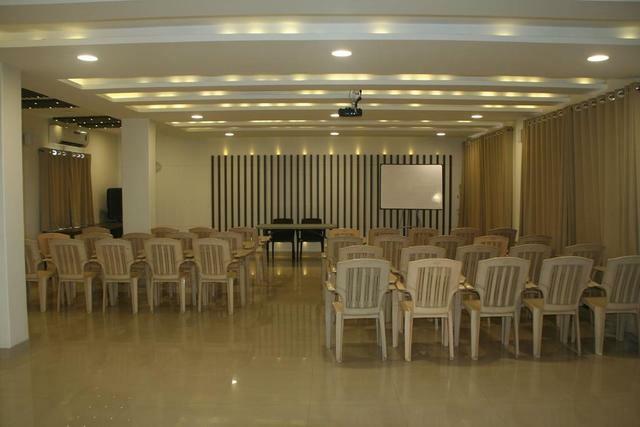 Corporate guests can avail of business centre to conduct any meeting or events. 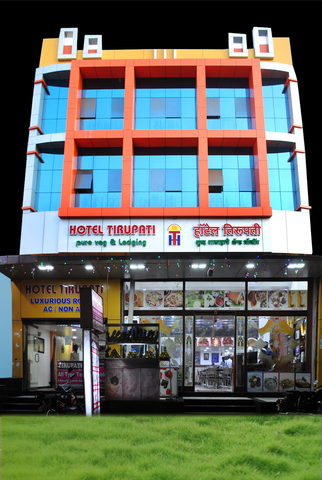 For dining, the hotel serves Jain food as its speciality and other vegetarian delicacies to the guests during the stay. 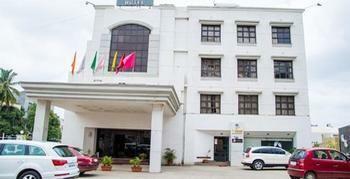 The hotel offers well-appointed rooms which are perfect for a comfortable stay. 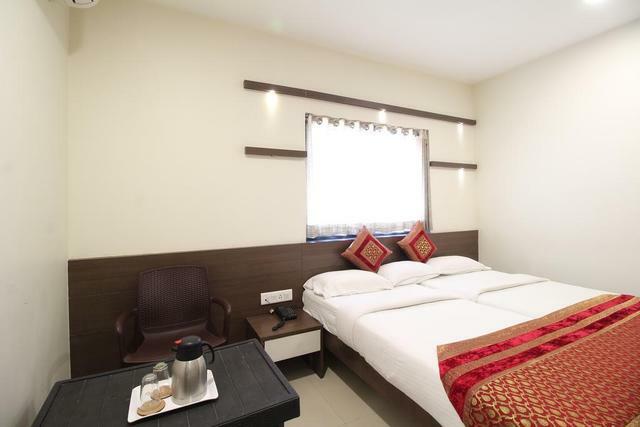 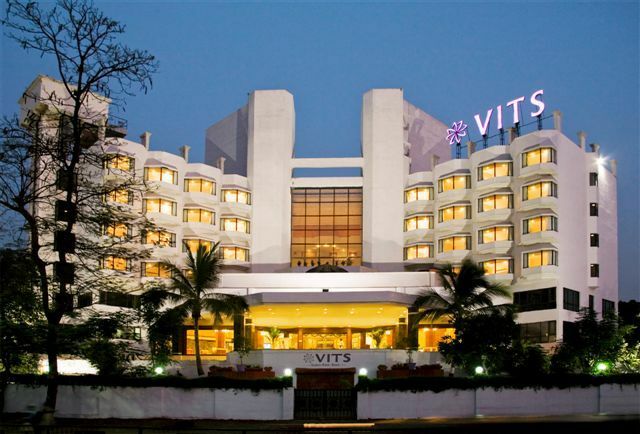 A/c executive room and non A/c executive rooms are offered to the guests for accommodation. 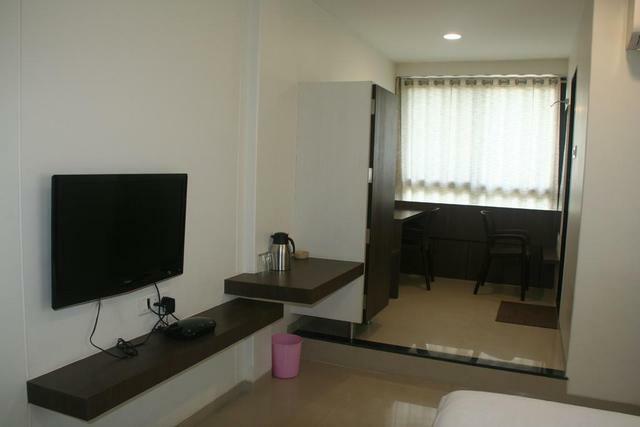 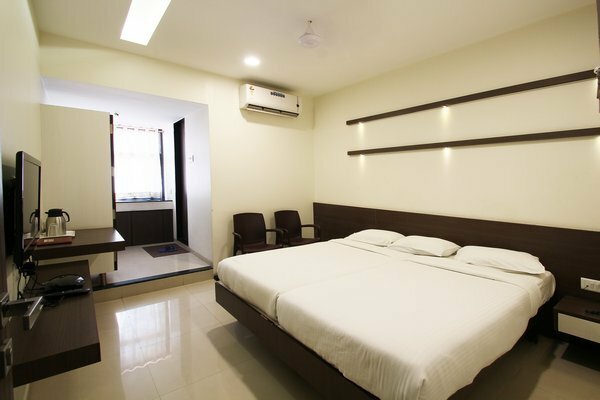 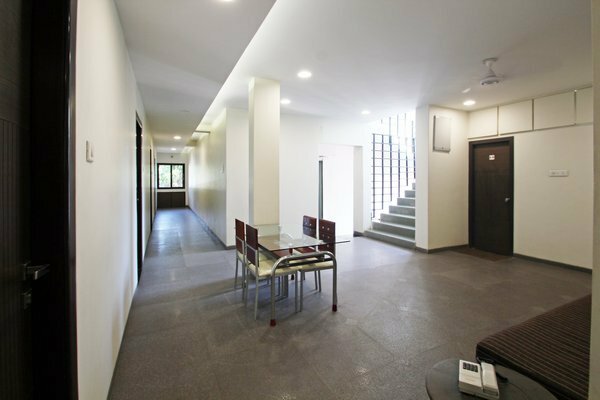 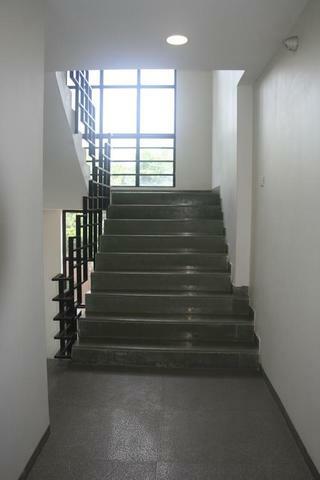 The rooms are fitted with modern amenities like colour television, internet access and telephone.